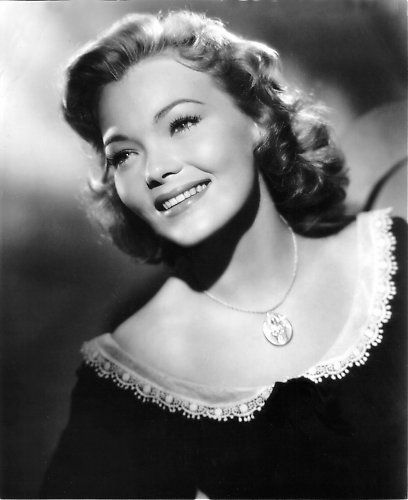 Kipp Hamilton (August 16, 1935 – January 29, 1981) was an American actress. 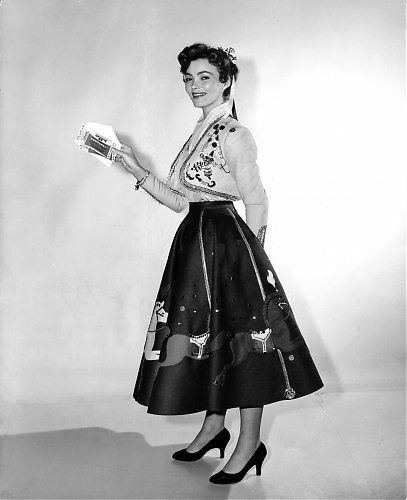 She was the sister of producer Joe Hamilton and the sister-in-law of Carol Burnett. Born Rita Marie Hamilton in Los Angeles, California, Hamilton was a beauty pageant contestant winning the title of "Miss Optometry" in New York in March 1953. 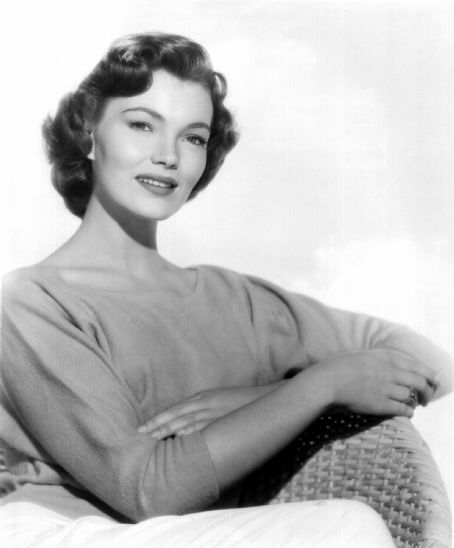 In October 1955, she was named "Deb Star of 1955" along with Cathy Crosby, Anita Ekberg, Lilian Montevecchi, Jody Lawrence, Mara Corday, Lori Nelson, Tracey Morgan, Marisa Pavan, and Gloria Thomas. 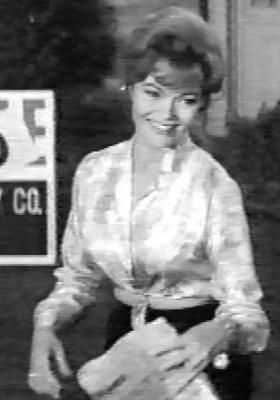 With little acting experience, she managed to make her debut in the 1955 movie, Good Morning Miss Dove, playing Jincey Baker. Throughout the late 1950s and 1960s, Hamilton would go on to land roles on shows like 77 Sunset Strip, The Texan, and The Man from U.N.C.L.E, and continued modeling for many contemporary magazines. 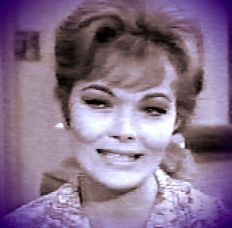 In 1965, she landed her most notable acting role as Pleasure O' Riley in Bewitched. The following year, Hamilton appeared in the Japanese Kaiju movie, War of the Gargantuas. She was recommended for the part by her brother Joe. The director auditioned her, and she was hired for the part of a singer in the film. 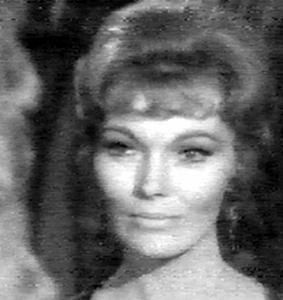 After filming, War of the Gargantuas, she appeared onscreen for the last time in an episode of The Virginian. Hamilton dated Frank Sinatra, actors Eric Fleming and Chris Robinson. She was also linked to screenwriter/producer Sy Bartlett and Efrem Zimbalist, Jr.
Hamilton married director David Geisel with whom she had a daughter, Marie, in 1963. The couple divorced in October 1965. In February 1968, Hamilton married Beverly Hills lawyer Donald Thorman Rosenfeld. Together they had a daughter, Dana, later that same year. Hamilton died on January 29, 1981 in Los Angeles, California from unknown causes.